The "Real" person behind the Company Name - Ed no longer works on cars, his fingernails still seem to get dirty. Ed stills manages the shop and makes sure all is running smoothly. Chris is Ed's wife of 40+ years. She is Ed's inspiration and a wonderful encourager. God has really blessed Ed with Chris in his life. Craig is the newest member of our team. He has many years working in the automotive industry. What a great employee to have on our staff. Valuable member of our team and is a blessing to us all. He is a great worker and always breaks into a smile at eye contact. Doug loves to fish and take care of his family. He takes great care in keeping our customers safe and worry free! Valuable team player and hard worker. He is the "Jeep Guy" in our shop. He love's off-roading, driving, and singing in his churches Praise Team. 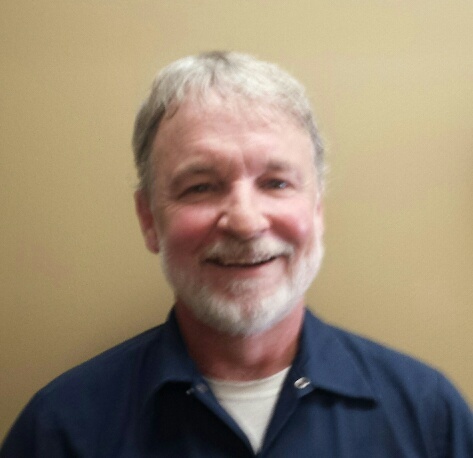 Neal also has served over 20 years in the Air National Guard. Jeeps and anything with an engine! Is part of the family and has been around the shop since he was three. Has three sons and a lovely wife. Loves to spend time with his family and friends. Great to have him with us!